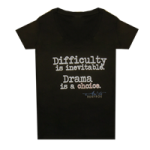 We are thrilled to bring some new Anita Stuff to our online store! Check it out below and click on the picture icon for more info on the product and how you can get purchase today! 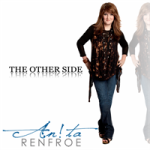 Anita’s brand new inspirational CD “The Other Side” is now available. 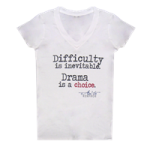 Anita has done it again- and just in time for Mother’s Day! Enjoy another hilarious take on ‘Muthahood’ that only Anita could deliver! Click on the video below and enjoy! 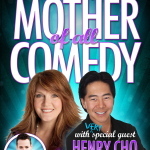 Anita is excited to launch her official ‘Comedy Club’ this week! This exclusive group that will receive personal messages from Anita, chances to win a LOT of free stuff, a ‘members-only’ travel mug, and SO much more! 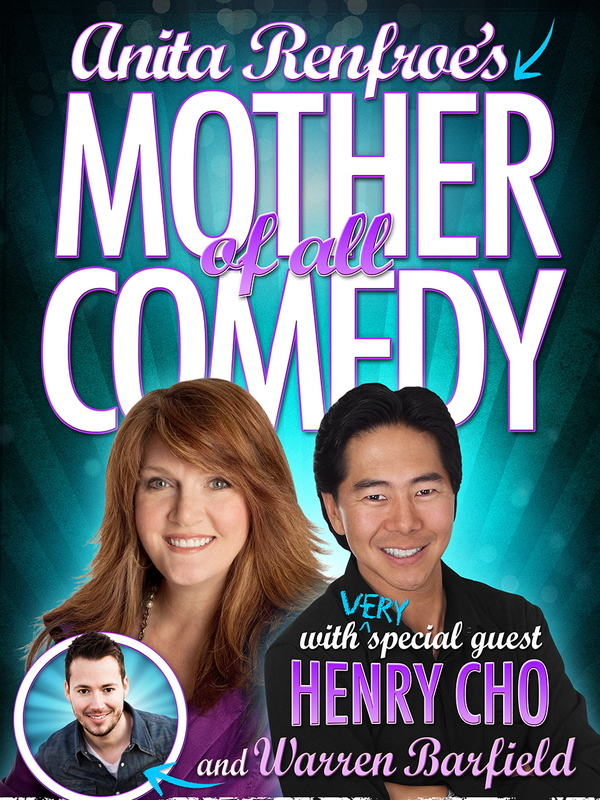 Click HERE for more information and how you can sign up now! 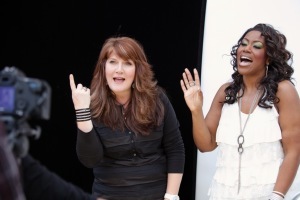 Anita and Mandisa Spring Tour Video Shoot in Atlanta! Mandisa came to the ATL to shoot a video with Anita to use in their spring Girl’s Nite Out tour. They had just a little bit too much fun and here’s a few pictures to show you just how much! You Gotta Laugh Out Loud! 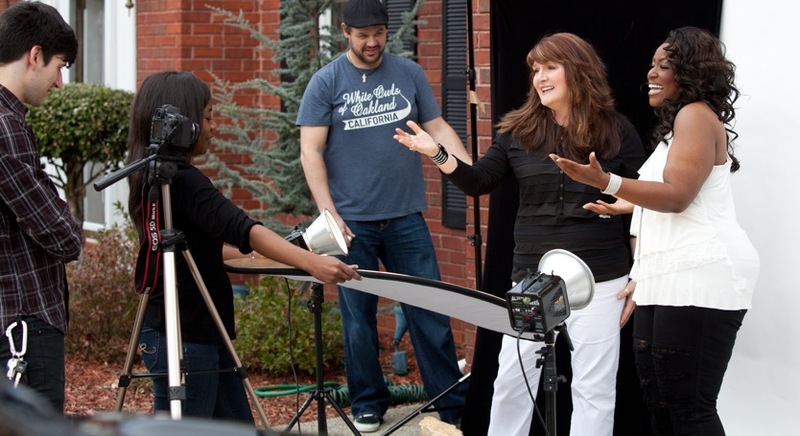 Anita recently went to NYC to tape almost twenty comedy bits for a Kraft foods ad campaign perfectly titled “You Gotta Laugh Out Loud.” Fitting, isn’t it? As we all know Anita brings the funny! To ensure you don’t miss a single one, (as all of them are being released in the coming weeks) visit (and subscribe!) to Anita’s YouTube Channel. Also, stop by Kraft’s official site for more information on the “You Gotta Laugh Out Loud” campaign. Don’t miss our cover girl, Anita, in this months issue if Significant Living!